Whether you want to see how much power your car is putting down, or utilize our top-notch in house custom tuning, Solo Motorsports has you covered! We offer the best tuning services in Atlanta/the Southeast. We will dial in your tune until it is perfect! It’s your car, which means that you should be able to tune it the way you want. We are engineers at heart and producing an optimal solution that performs, looks and sounds better than your expectations is our goal. Whether you’re concerned with your acoustics or horsepower, we’ve got your vision in mind and your best interest at heart. We have the technology to optimize fuel injection, adjust spark timing, alter fuel ratios, and much more. Get the most out of your engine by tuning it up with Solo Motorsports. 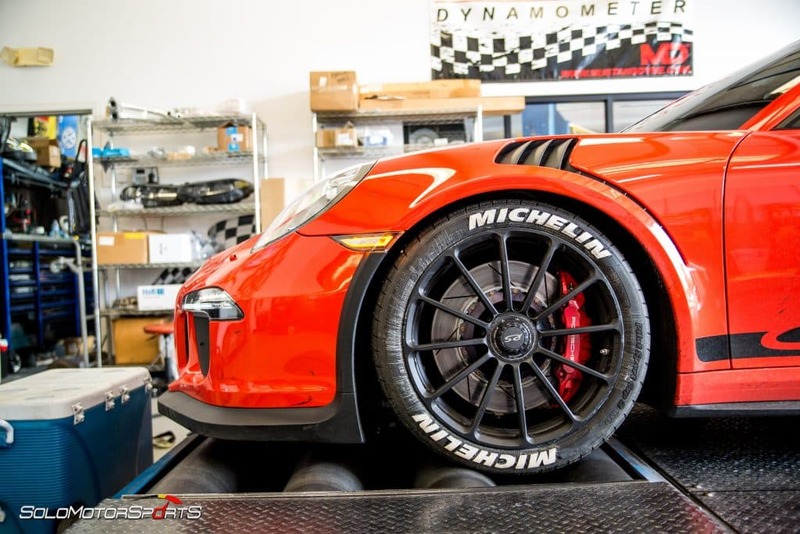 With our state of the art dyno and expert tuners we will engineer the perfect tune for your Audi, BMW, Mercedes, VW, Mini or Porsche!